Have you looked around your office lately and felt uninspired? Maybe it seems empty or like there’s a lack of eye-catching visuals. Do your customers seem happy when they walk inside, or do they need something to energize them and make them feel excited? 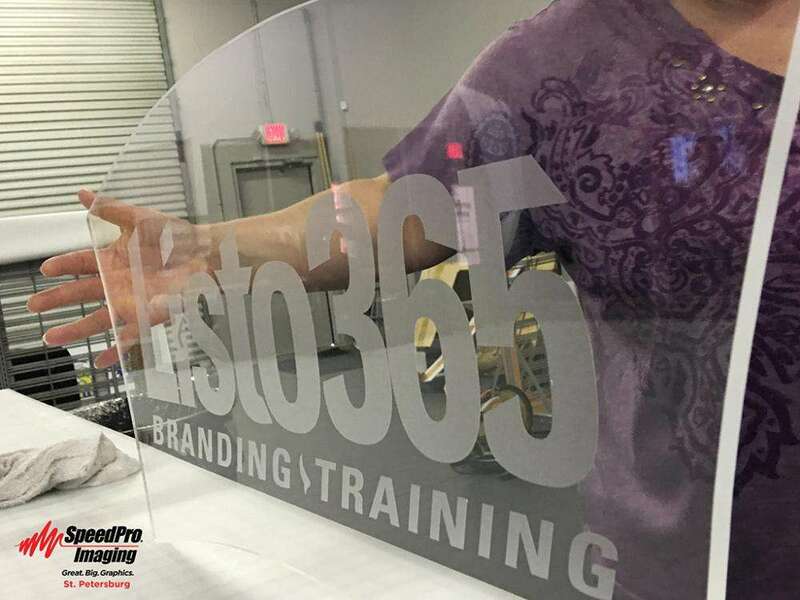 By rebranding your indoor signage, you’ll be able to interact better with both your employees and your customers. Refresh the look of your office and feel better as you watch customers liven up. 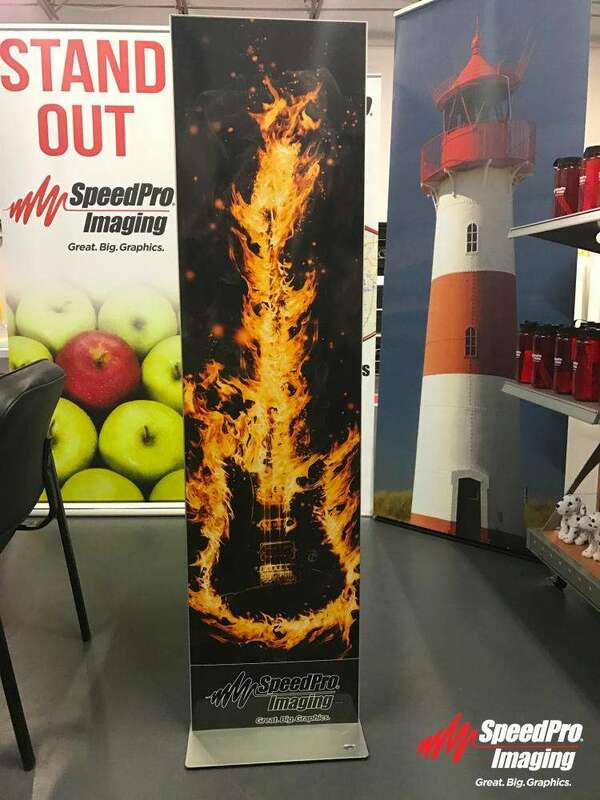 SpeedPro Imaging Saint Petersburg has a team of designers with the knowledge and skill to produce large-format graphics that best show off your business. 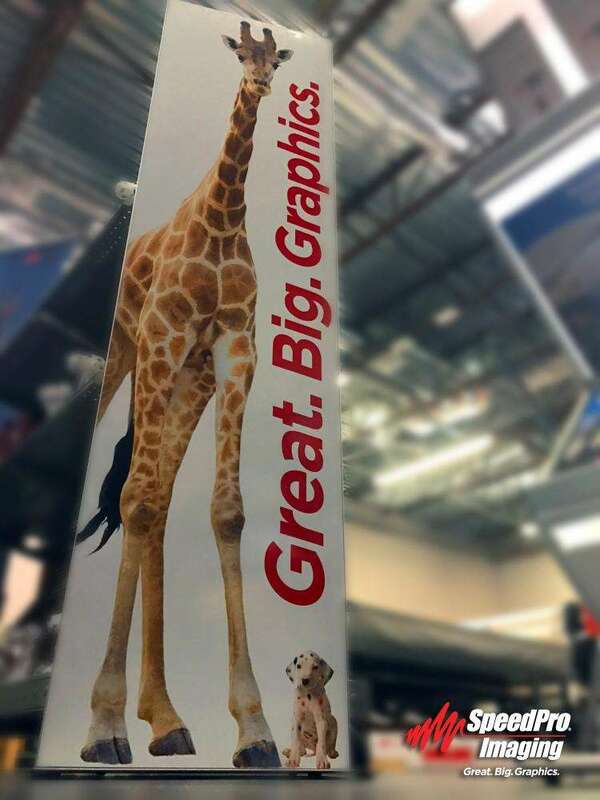 All of our designs are fully customizable to your needs, and we’ll make sure to transform your interior signage into visual solutions that stay at the forefront of everyone’s mind. If your company or organization is located in the areas of St. Petersburg, Clearwater or St. Pete Beach, reach out to our studio today. Interior signage allows your customers to interact with your brand and makes them excited to be in your office. 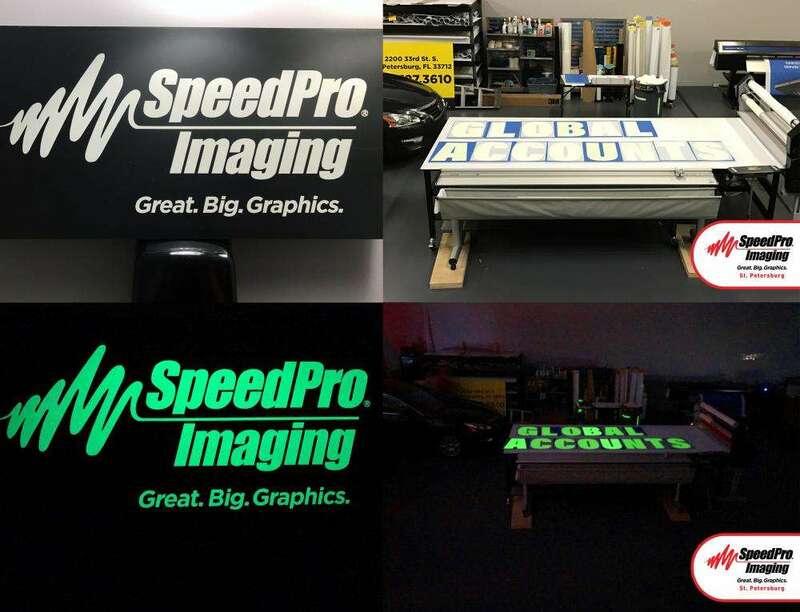 SpeedPro Imaging Saint Petersburg offers various options for both temporary and permanent signage features. If you’re hosting a conference or preparing for a short-term event, you might be looking to add some new indoor signage that can be set up and taken down in a small amount of time. Adding printed foamcore is an easy solution, as you can customize it for a presentation and then either throw or store it away for reuse in the future. Removable vinyl is also a great feature that allows you to dress up the walls of your office for an event — you can promote your products or decorate for the theme of the occasion, then remove the piece afterward. More long-term signage will be necessary for a permanent rebranding of your business. Completely redo the look of your walls with vinyl murals and canvases. This strategy allows you to add some bold color to your room while also attracting the eye and inviting your customers to engage in conversation. Fade-resistant inks will ensure that your new mural won’t fade away over time and will always remain at the center of attention. If you think it’s time to give your office a fresh new look, come on in to our studio. We’ll set up a consultation to thoroughly discuss your brand and get to know your needs as a business.